Very few women in the world have naturally flawless skin. If you do, then consider yourself exceptionally lucky. For the rest of us, makeup brands have honed in on this fact, with the result being a vast array of concealers from which to choose. Fortunately, you can guarantee on finding a concealer that will sort out your particular skin imperfection, aiding us on that never-ending quest for flawless skin. So which one should we be using? To save time on scratching our heads, staring at the endless rows of products, we have compiled a list of the best concealers to target each skin imperfection. If your problem is too many parties and not enough sleep, try Laura Mercier’s Concealer – it works wonders! If your problem is dark circles/shadows then this is the kitty for you. There’s a few things in life you can guarantee on – unfortunately they aren’t all good. At some stage, red blemishes and spots are the bane of every woman’s life. Thanks to Nars, we can all sleep at night, knowing the dreaded red blemish will not prevail! This is an amazing product to use in the quest to hide away the appearance of scars, as well as discoloration and dark circles. This amazing concealer allows us great coverage without the worry of makeup worsening acne problems. 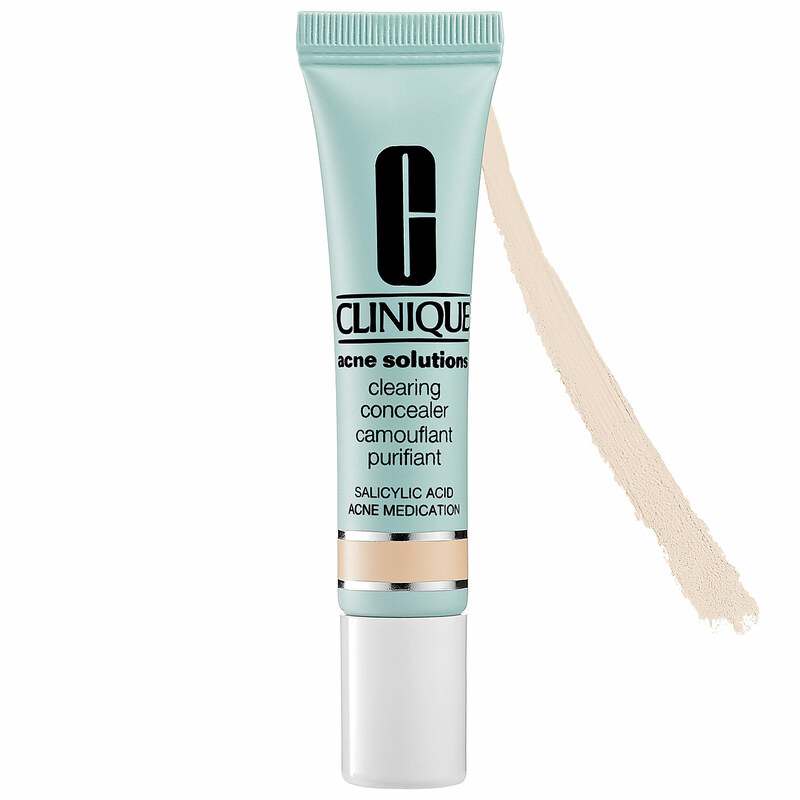 Clinique’s medicated concealer will clear up and prevent breakouts of acne and spots, whilst enhancing a flawless and natural complexion. Furthermore, the product is extremely gentle on the skin, and therefore suitable for the most sensitive of skin types. Clinique Clearing Concealer is available in 3 different shades.